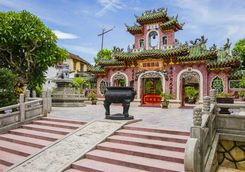 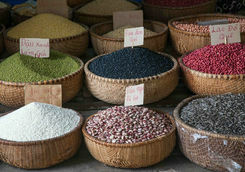 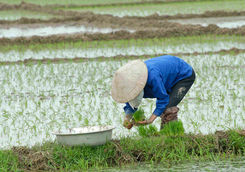 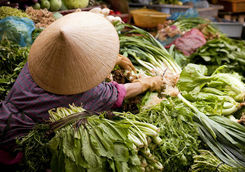 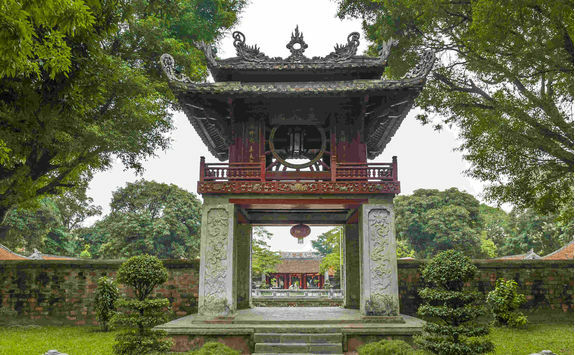 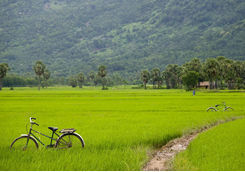 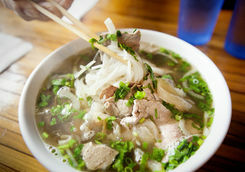 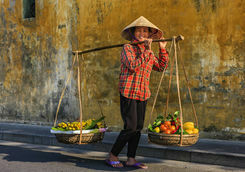 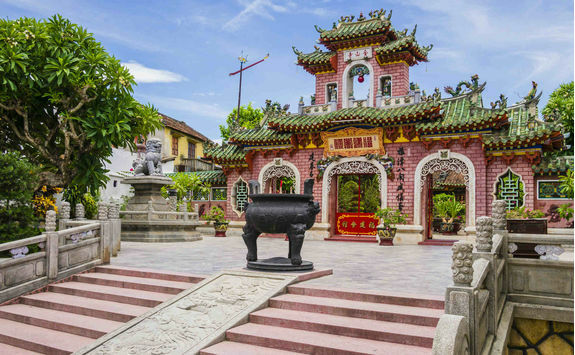 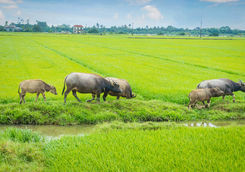 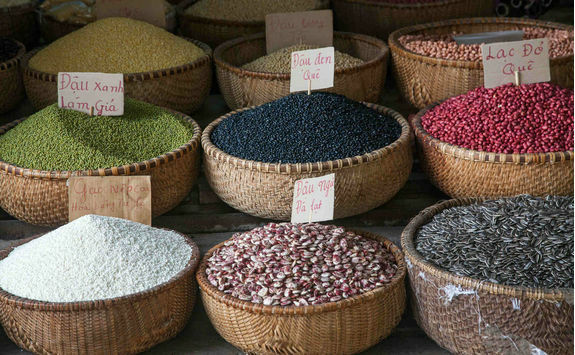 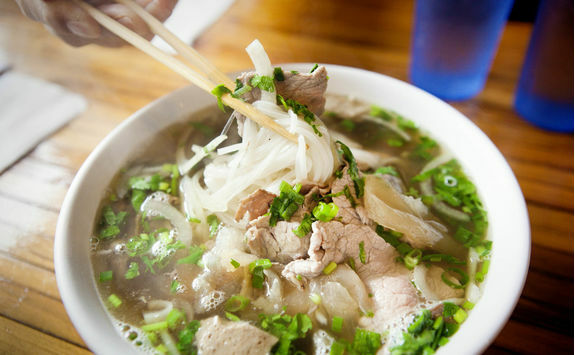 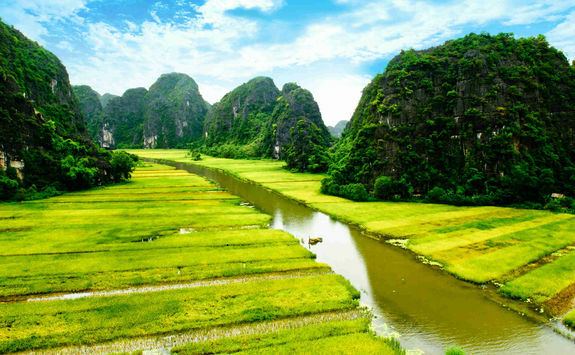 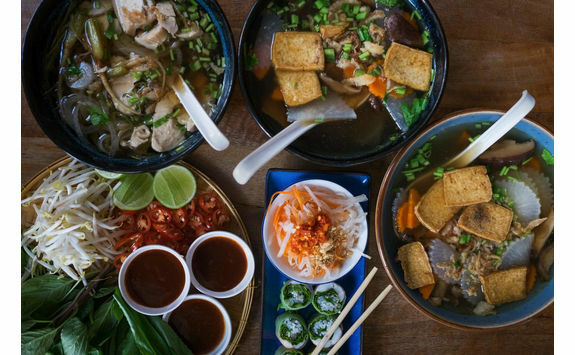 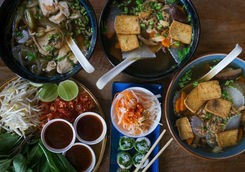 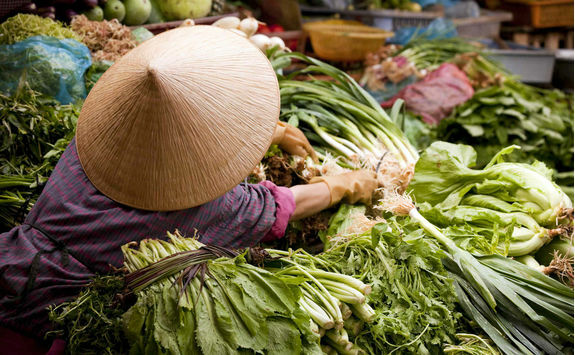 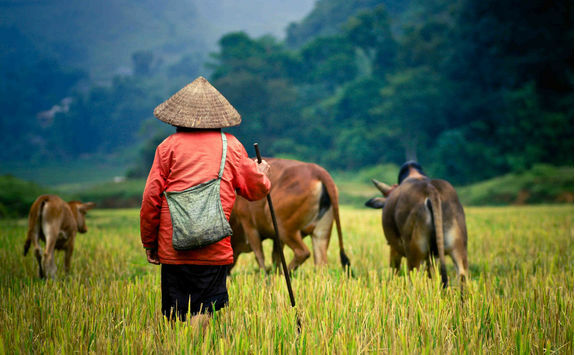 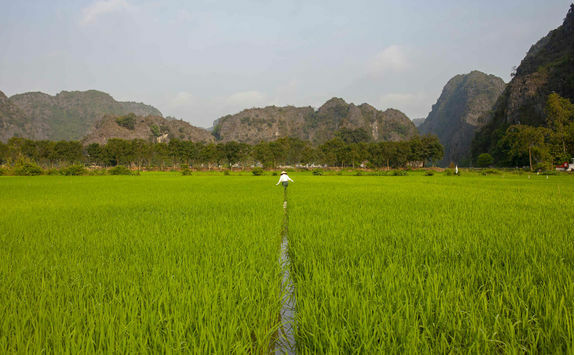 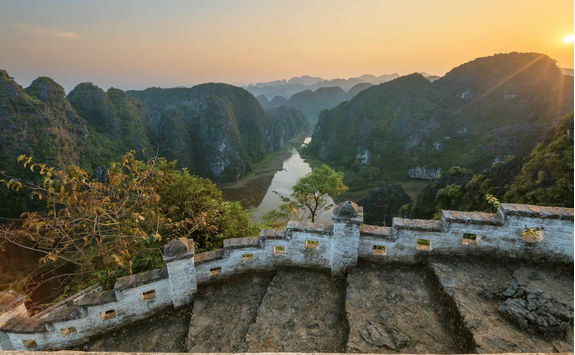 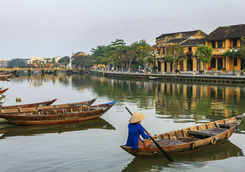 This 13-day day tour of Vietnam will be a great adventure for all the family. 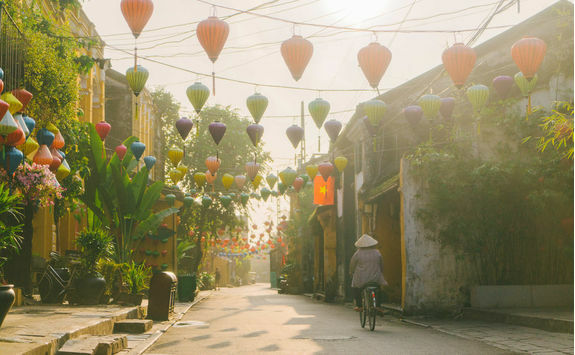 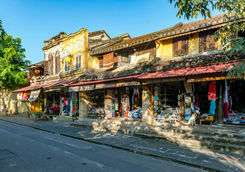 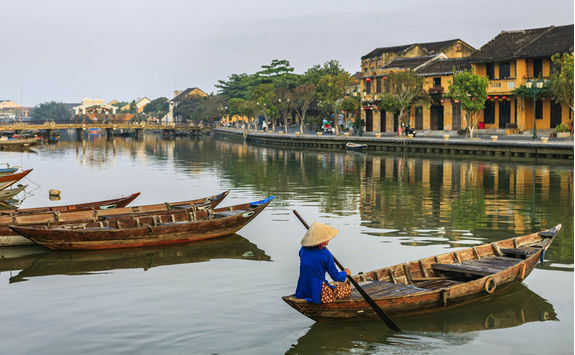 From Hanoi to Hoi An, you'll enjoy the rich cultural heritage and beautiful scenery of one of Asia's most fascinating countries. 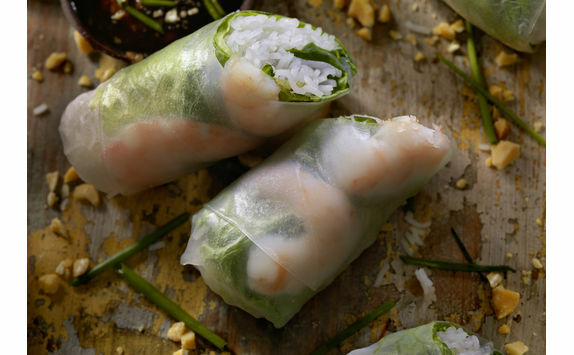 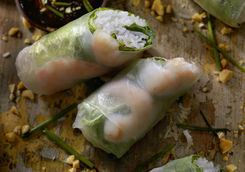 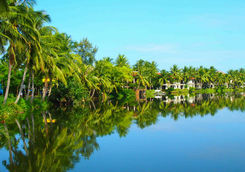 Highlights include a cooking class, kite flying and the chance to spend the night in a stilt house. 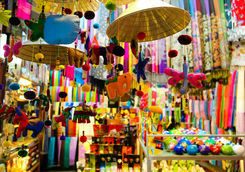 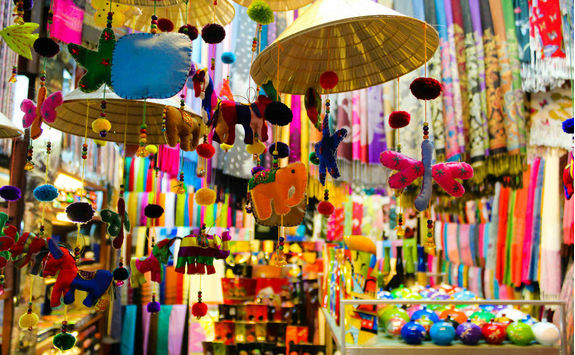 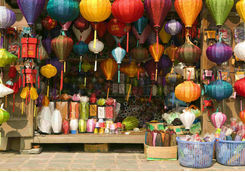 Kite-making is a popular activity throughout many parts of Asia, an art as well as a hobby. 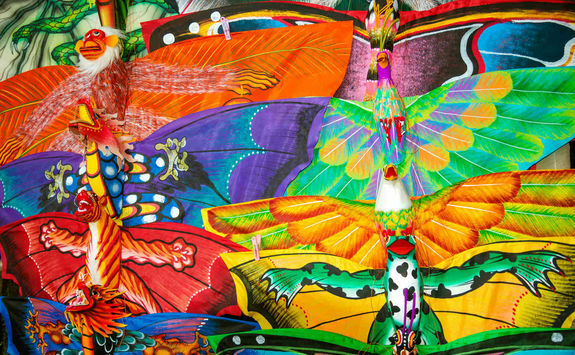 Kite flying competitions are common and traditional wisdom suggests that the higher the kites fly, the better the harvest will be. 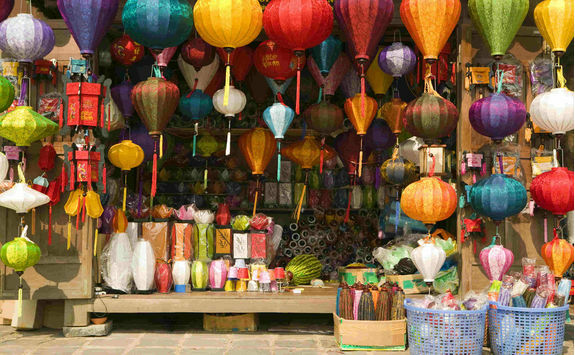 In some parts of Vietnam, kites feature flutes or whistles which play in the wind. 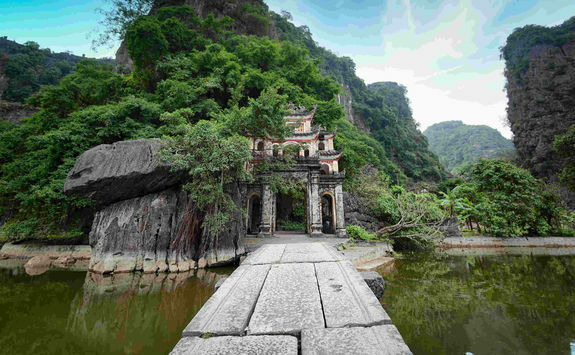 Some locals believe that such sounds ward off evil spirits. 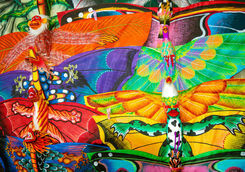 Try your hand at kite flying and learn a little about its history and importance. 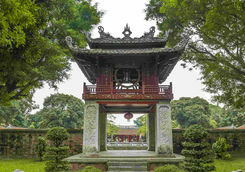 Afterwards, pay a visit to nearby Bich Dong Pagoda. 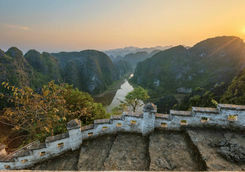 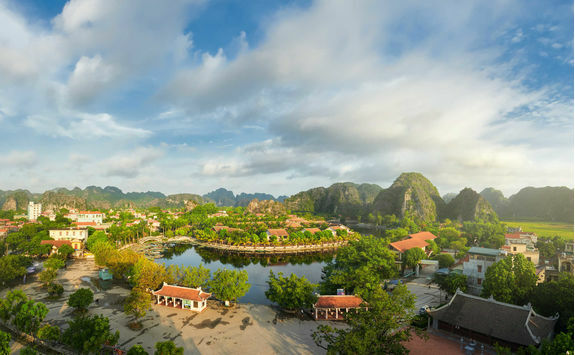 Climb the three-tiered cave pagoda to enjoy panoramic views over the local countryside from your lofty vantage point. 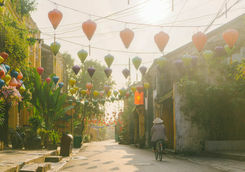 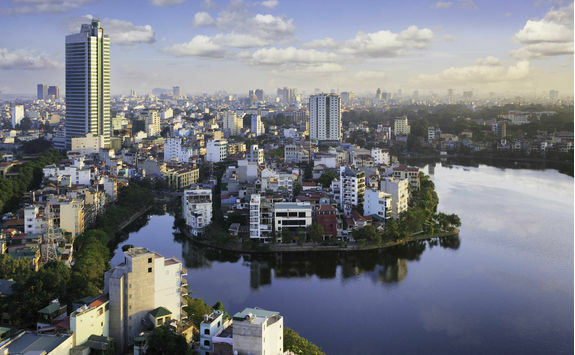 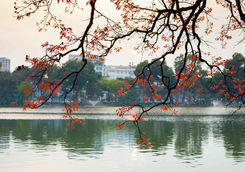 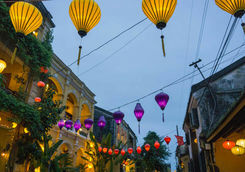 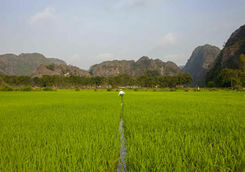 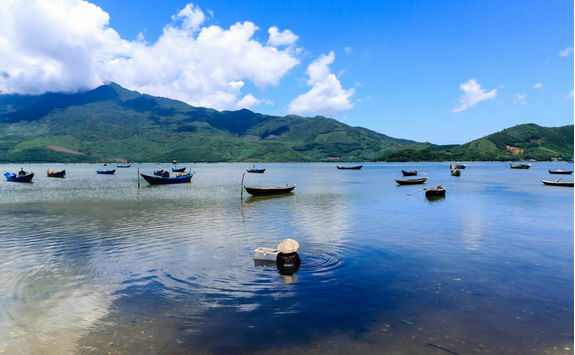 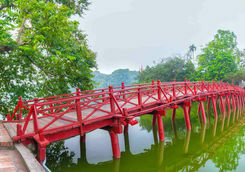 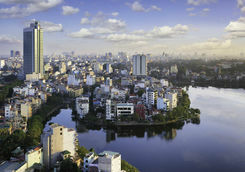 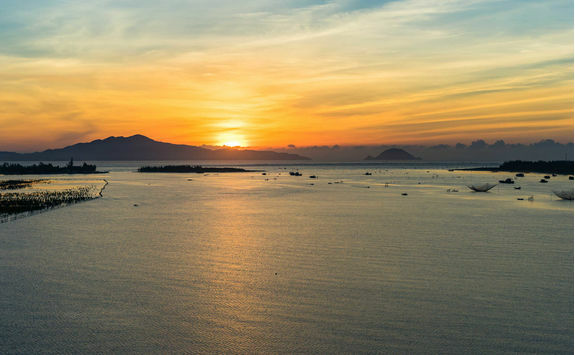 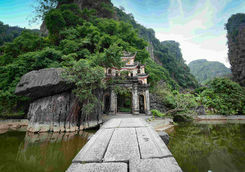 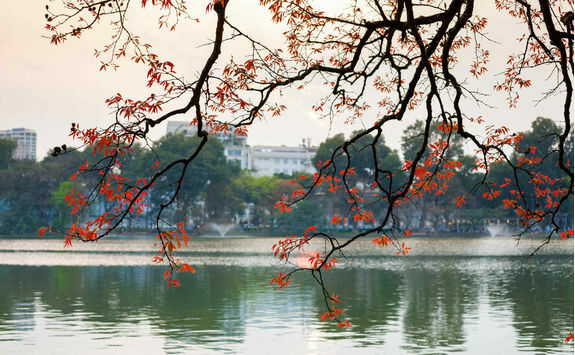 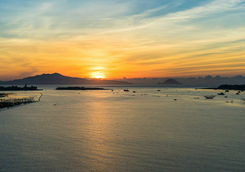 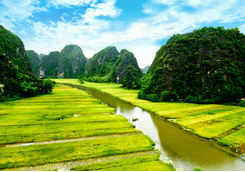 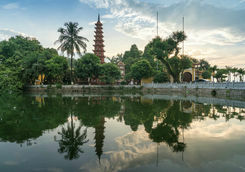 Today, you'll return to Hanoi in time to catch a flight to the central Vietnamese city of Danang. 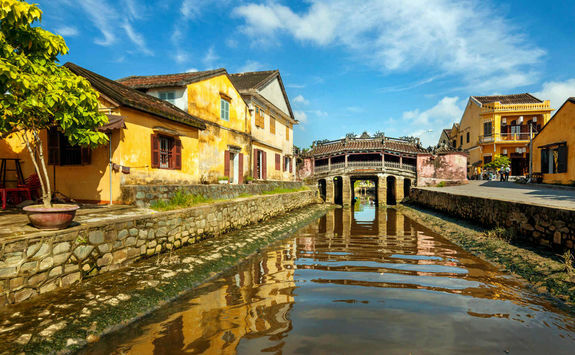 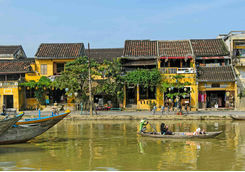 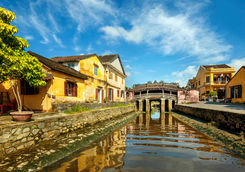 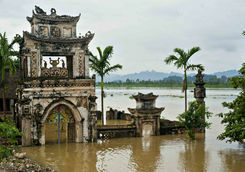 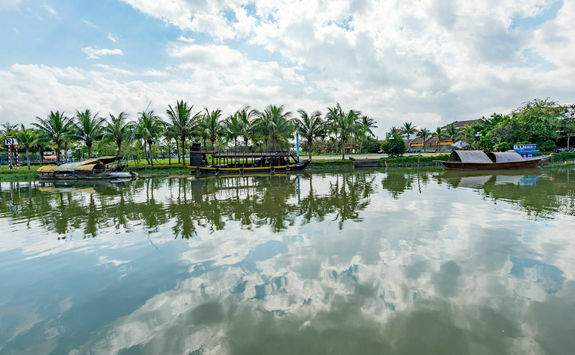 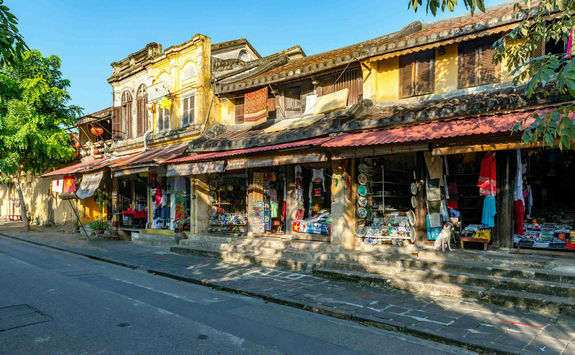 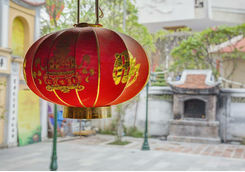 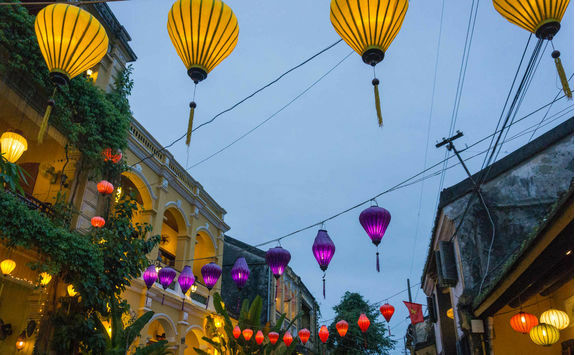 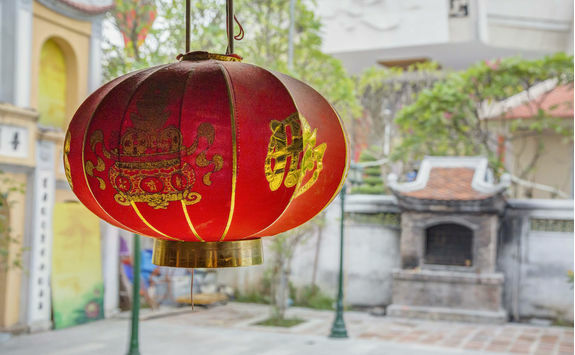 From there, a private transfer has been included to the charming riverside town of Hoi An. 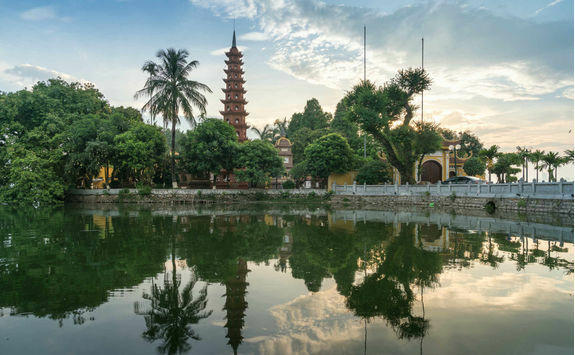 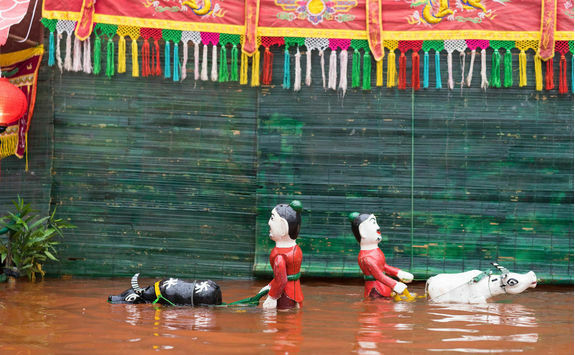 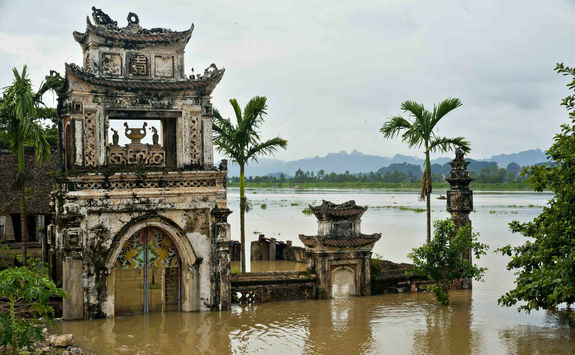 Situated where the Thu Bon river empties into the East Vietnam Sea, this port town was an important trading hub for centuries. 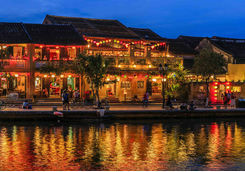 Its waterfront and Old Town, lined with Chinese shophouses, is especially beautiful at night when it's lit by hundreds of colourful lanterns which reflect in the water. 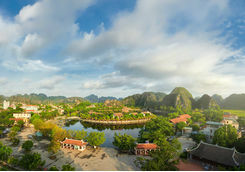 Check into your hotel and take a walk to see this pretty spectacle for yourselves. 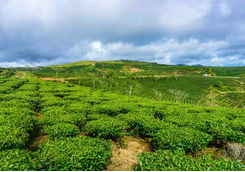 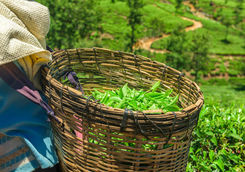 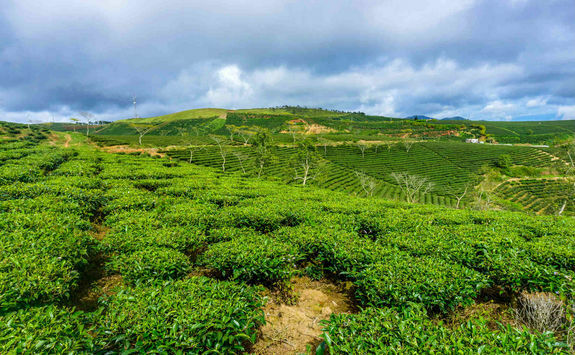 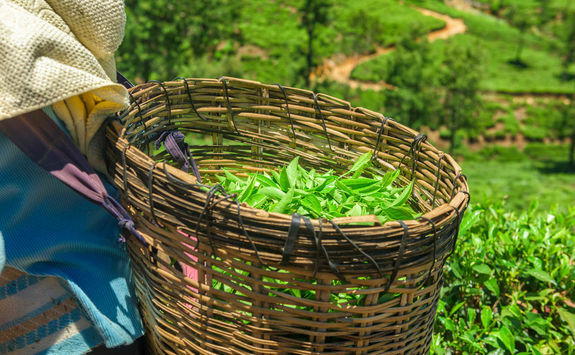 Snaking your way through the mountains, stop at a tea plantation and learn about the Co Tu minority who make their home here. 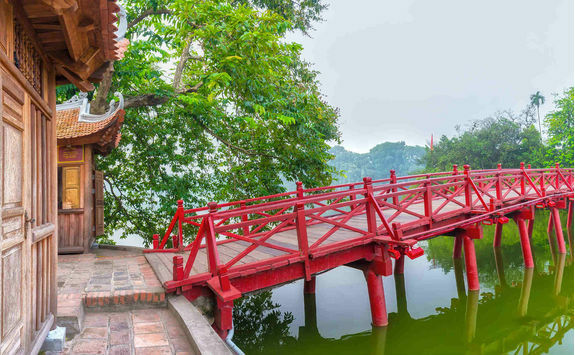 Reaching Bho Hoong, your overnight stop, you'll enjoy a guided hike in the company of one of the villagers, learn how to shoot a Co Tu crossbow and watch a cookery destination. 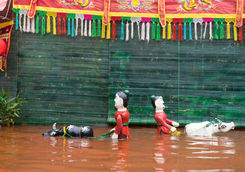 Weather permitting you may also like to swim in the river. 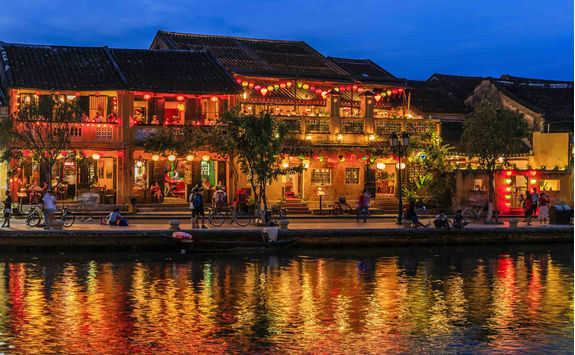 This evening, a dinner with traditional dancing has been arranged, enabling you to fully immerse yourself in the Co Tu culture before retiring to your stilt house. 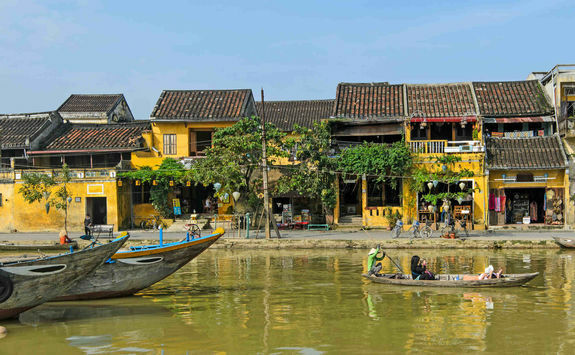 It's basic, but a great chance for the family to try some truly authentic accommodation. 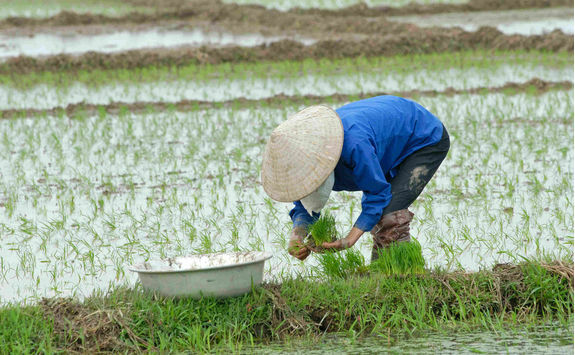 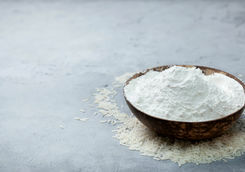 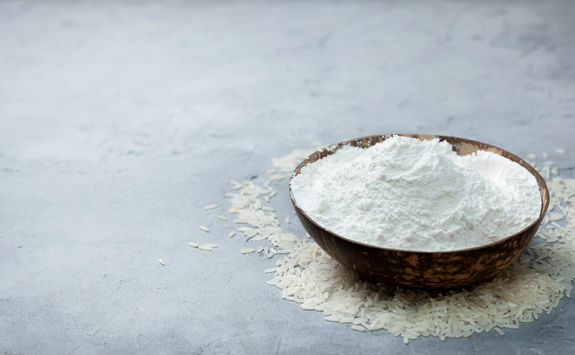 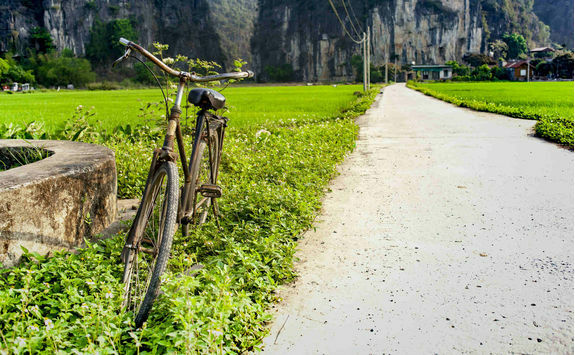 This morning, set out on bicycles with a guide for a group excursion along peaceful country lanes that bisect rice paddies and farms growing vegetables. 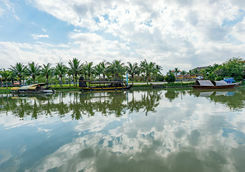 The tranquil scene is much as it would have been for decades. 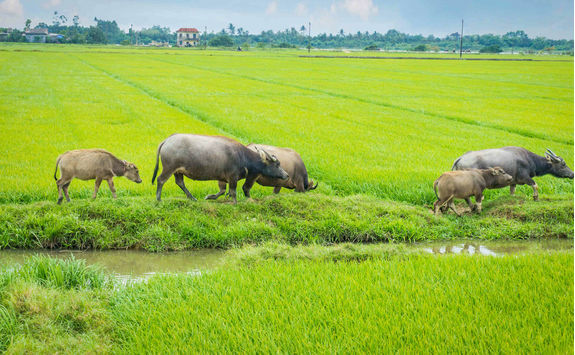 Wave at farm workers as you pedal by, passing water buffalo pottering in the fields beside you. 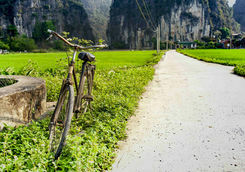 It's unlikely to be an energetic ride as you'll want to keep stopping for photographs of this idyllic rural landscape. 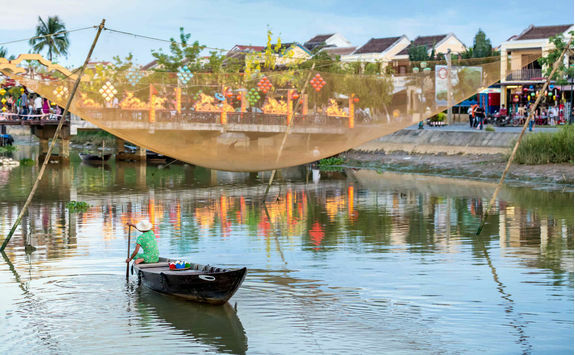 At a waterside village en route, stop for a chance to learn about how Hoi An's fishermen go about their business. 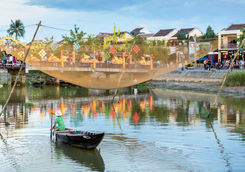 Hop in one of the round bamboo baskets which pass for a boat in these parts and maybe the children can try to cast a net. 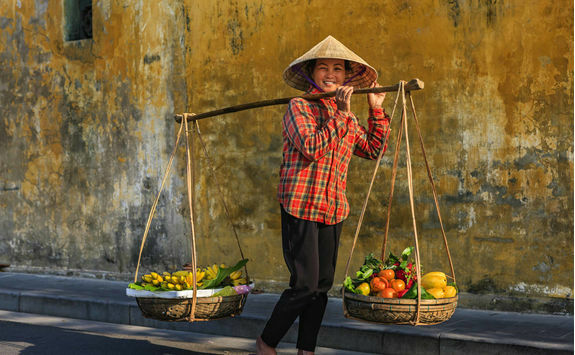 It's trickier than it seems, but you'll have plenty of encouragement and assistance. 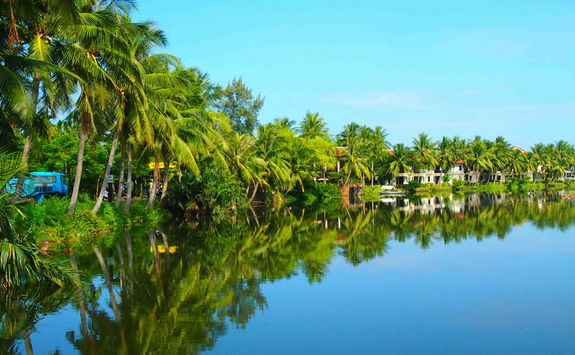 Continue on to an area characterised by water palms and coconut trees, where your guide will recount some of the area's history. 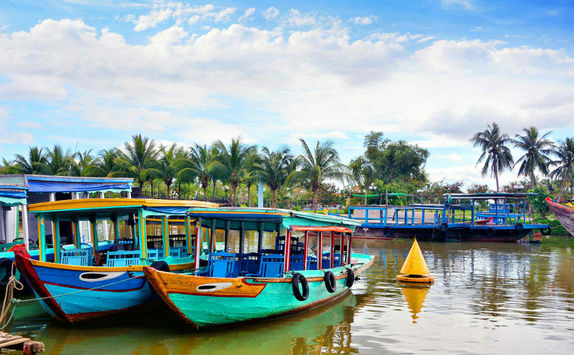 Round off this pleasant day out with a scenic boat trip and seafood lunch on board. 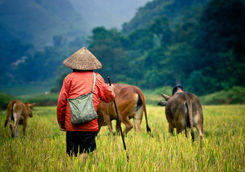 It's time to return home today, with many tales to recount and family memories made that will last a lifetime. 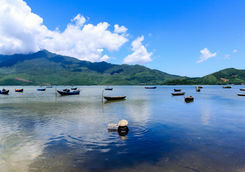 Your driver will collect you from the hotel to transfer you to Danang airport to begin your journey home. 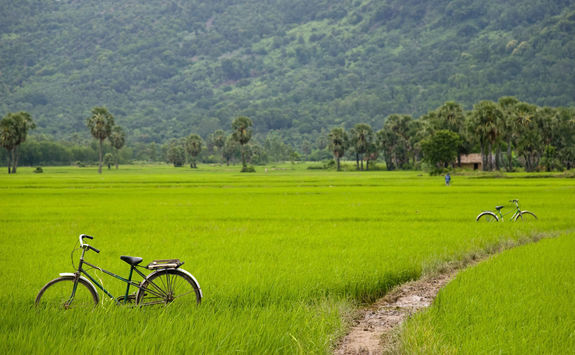 We trust you've had the family adventure of a lifetime.